MartinaEvansDesigns – I love to wear and make handmade jewellery! I love to wear and make handmade jewellery! Meals in my home have been finally revamped. 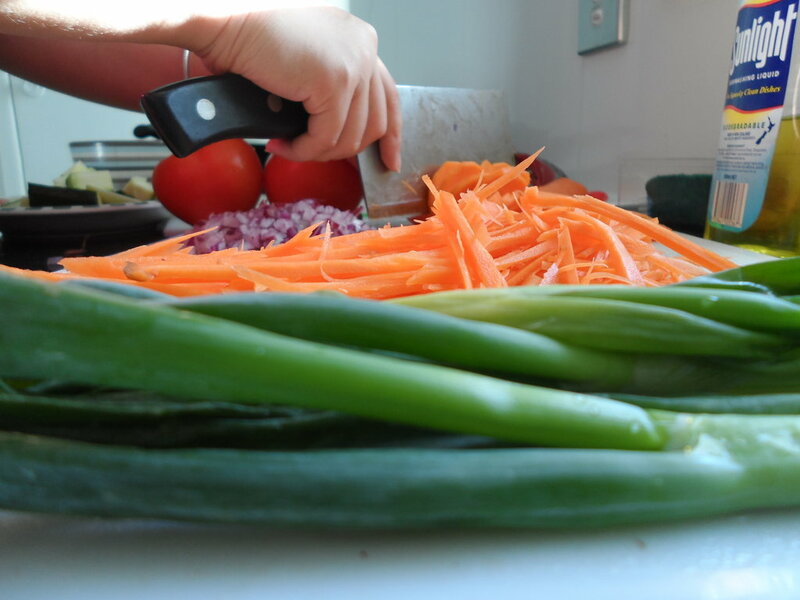 We now use less oil to cook our foods and have added more veggies! So far the changes have gone down well with the children as they’re not really fussy-eaters. But the challenge was coming up with new and healthy meals ideas to make. Because of this I have decided to research different healthy recipes to feed my family. For the coleslaw, get your child to mix all the ingredients in a large bowl. Season a little and set aside. Place a layer of cling film on your work surface and pop the chicken fillets on top. Cover with another piece of cling film and, using a rolling pin, ask your child to bash the chicken until it is 2-3mm thick. Put the flour on a plate and season, then put the egg on another plate. Get your child to dip the chicken in the flour to coat, then into the egg. Mix together the breadcrumbs and Parmesan in a shallow bowl, then ask your child to toss the chicken in the mixture to completely coat in the crumbs. Put the chicken on a plate and chill in the fridge until ready to eat if you’re not cooking them straight away. Heat the oil in a large frying pan over a fairly high heat and cook the chicken schnitzels two at a time. Sizzle them for 2-3 mins each side until completely golden, then lift out onto kitchen paper to drain. You can keep them warm in a low oven while you cook the rest. Serve with the coleslaw. I’ve had a few chopping boards in my life, from wood to Polyethylene, right down to glass. All have managed to suffice throughout the years that I have had them. However, I am currently using a silicone chopping board. It does all that it is intended for and it’s very quick and easy to clean; but I only tend to use it to make my children’s meals with and rarely for anything else. Now with a little help from the world wide web, I have managed to find a site that allows you to personalise your very own chopping board! Now with this site you can have your very own chopping board in many different shapes and designs. You can even personalise it with your name and/or special message. You can also choose the material you want your board to made out of. Their main three are oak, bamboo and slate. Not shopping for a new chopping board – No worries, personalise.co.uk has a whole range of other personalised gifts that you can treat yourself or others to for every special occasion! 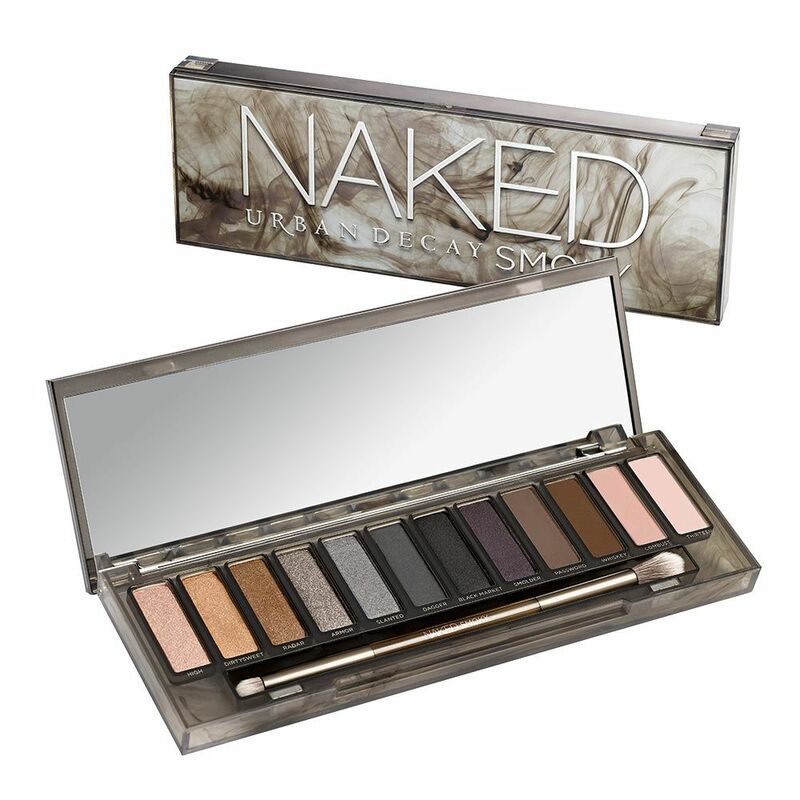 Win a Fabulous Urban Decay Naked Smoky Palette with Thou Shalt Not Covet! Thou Shalt Not Covet has a new and exciting competition where you can win a new eye make-up palette. All you have to do is go on her site and fill out the simple rafflecopter form in order to win, and your good to go!